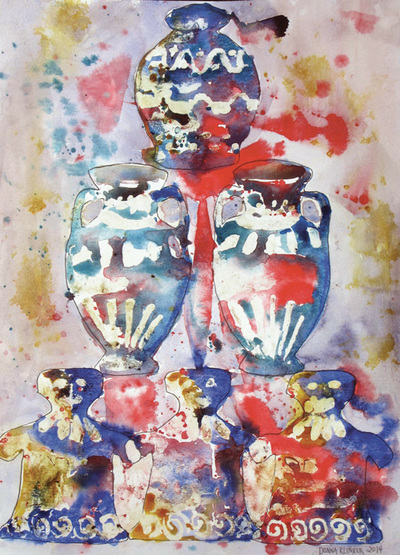 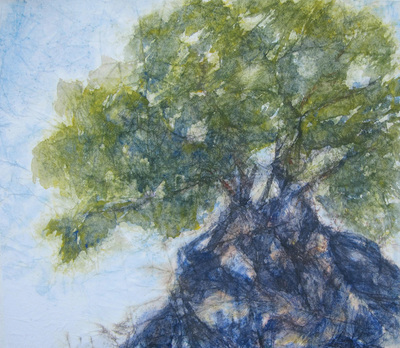 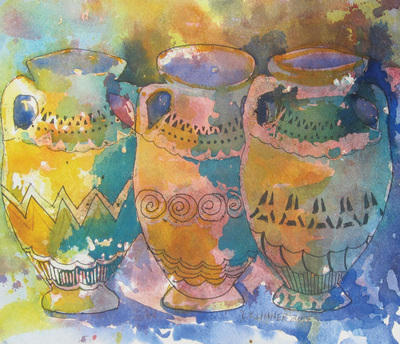 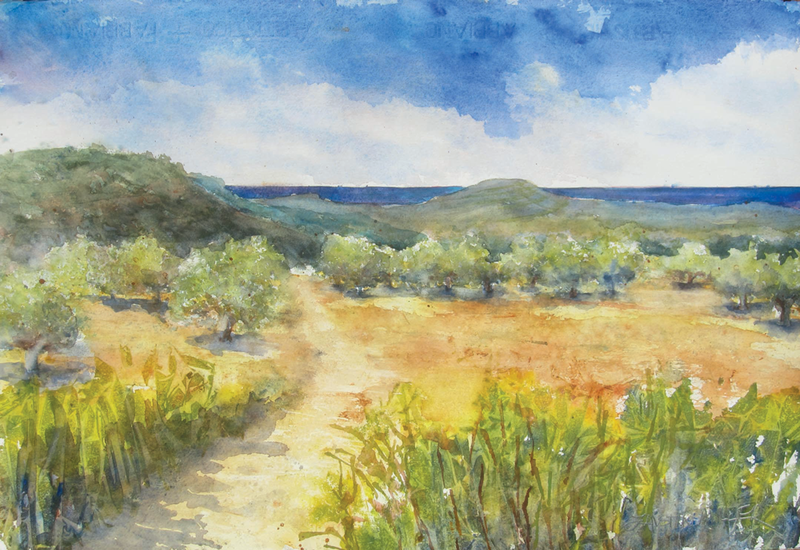 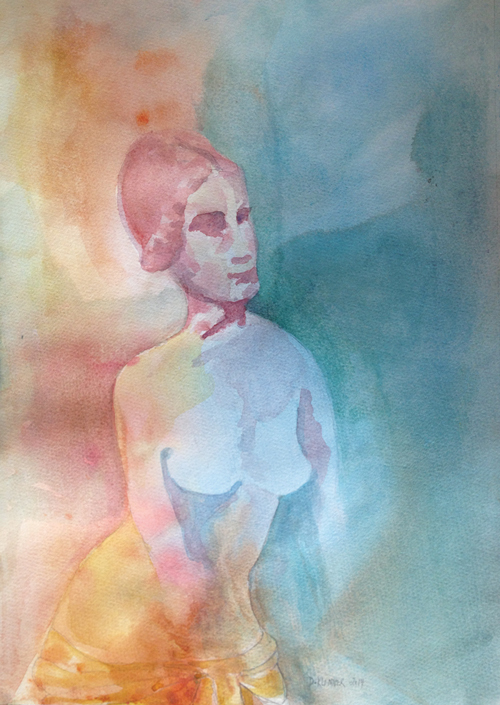 During April of 2014, a bevy of 10 painters journeyed to the Grecian Island of Crete for an Austin Miller Watercolor Workshop. 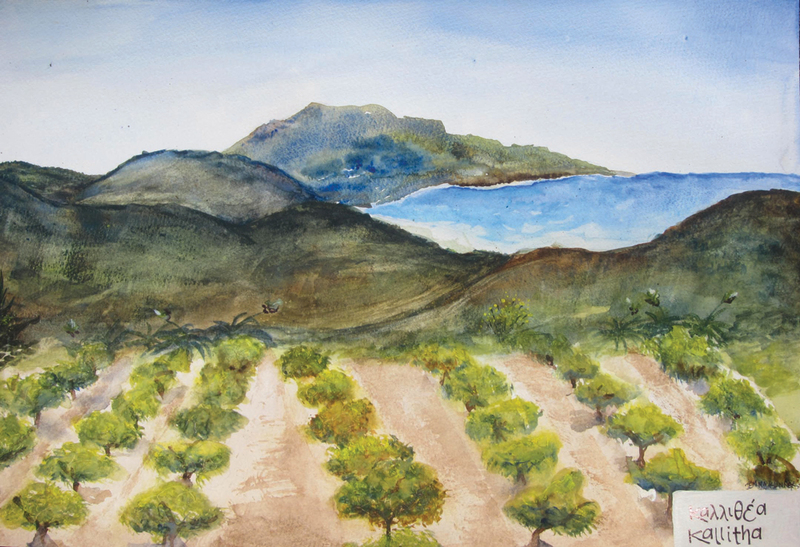 Western Crete proved to be a stellar location for our hardworking group. The Island, infused with fragrances of rosemary and citrus, is a land of lush agriculture and charming villages back dropped by snowcapped peaks of the White Mountains. 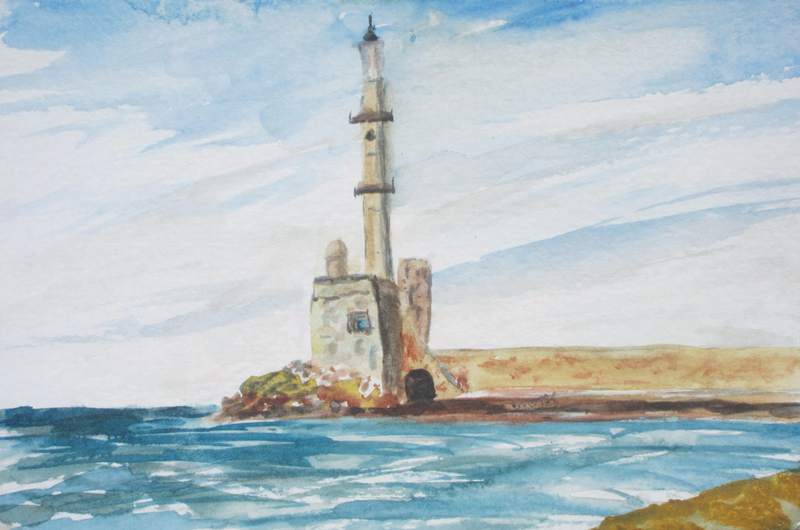 We witnessed beautiful settings, awash in the Island’s unique light. We endeavored to capture the constantly changing and jarring blues of the Aegean Sea. 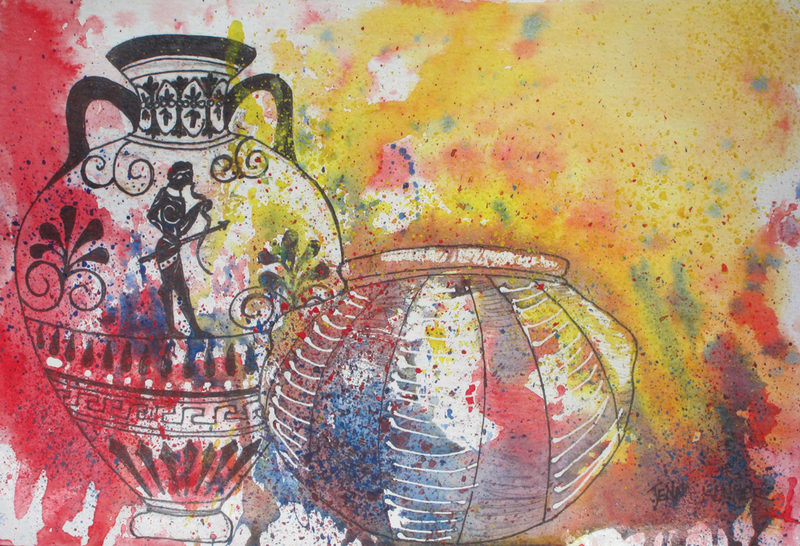 We painted with a passion. 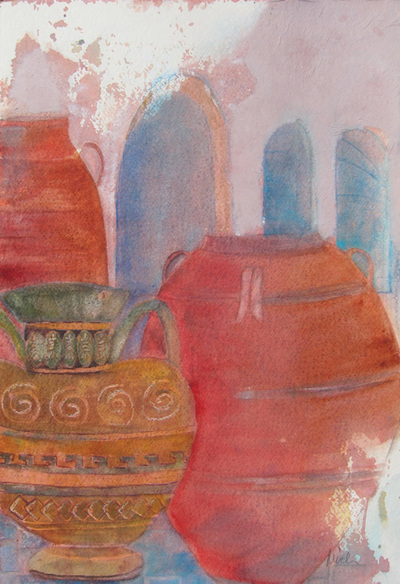 Our most precious component of the trip was the warmth and sincerity of the people of Crete. 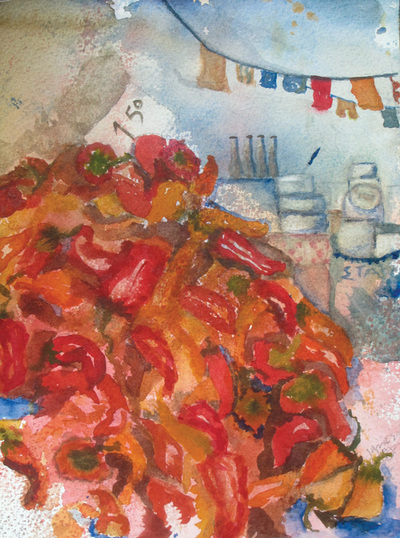 Over many award winning meals, they were accommodating to a fault and in possession of fine humor. Cretans are a happy, gregarious lot, dedicated to their families and traditions. 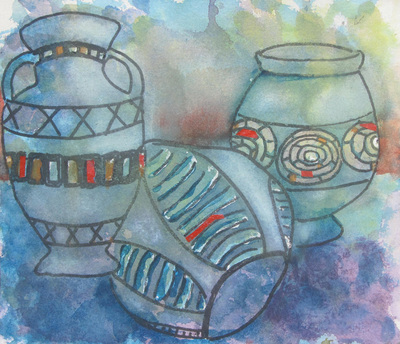 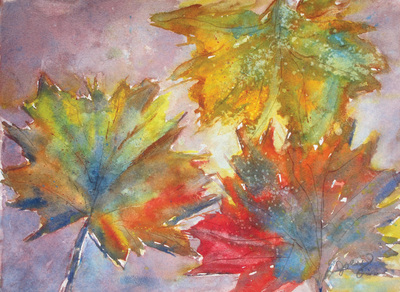 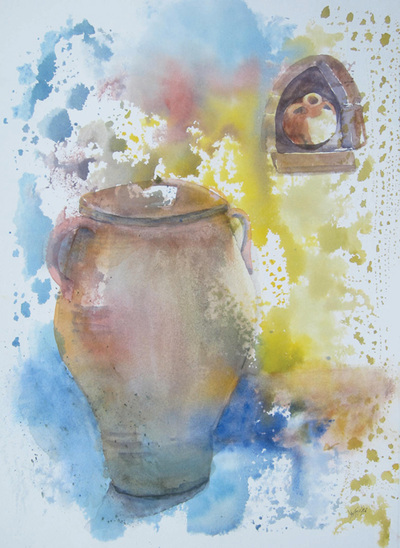 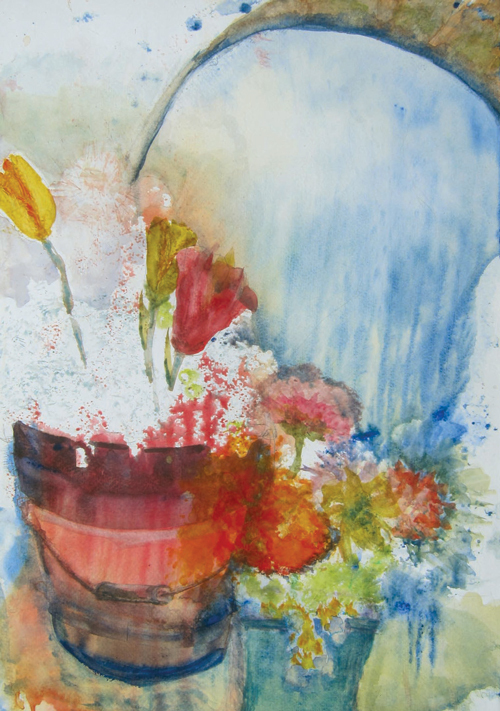 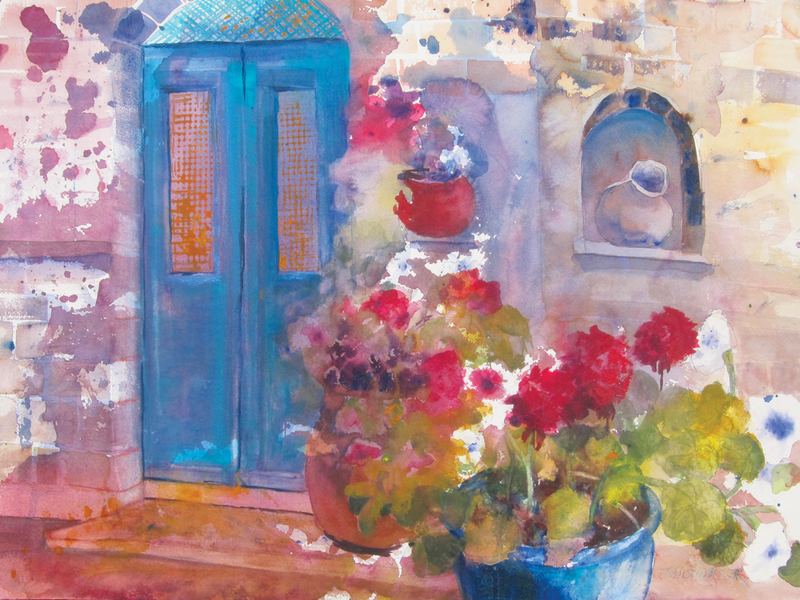 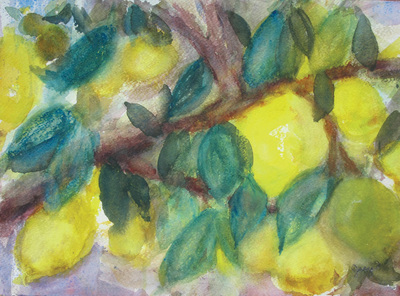 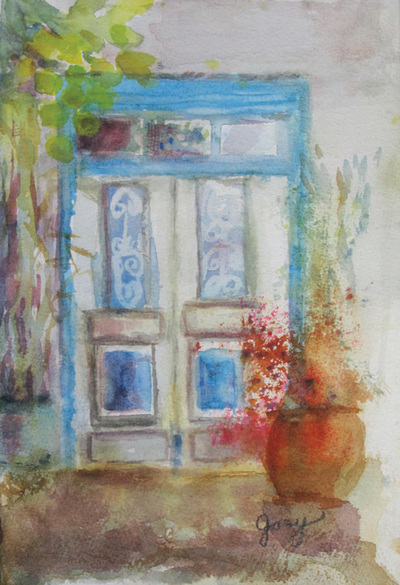 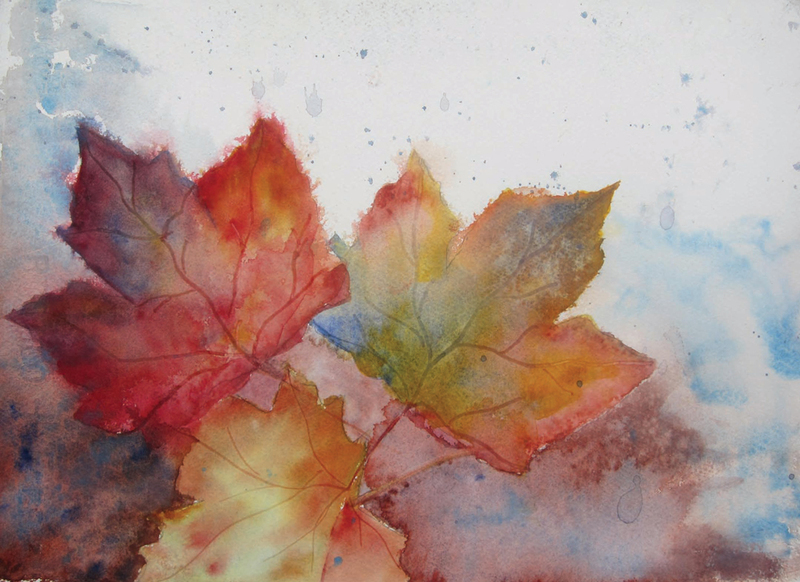 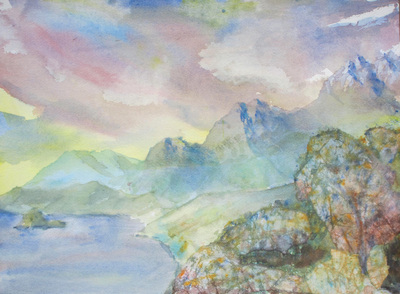 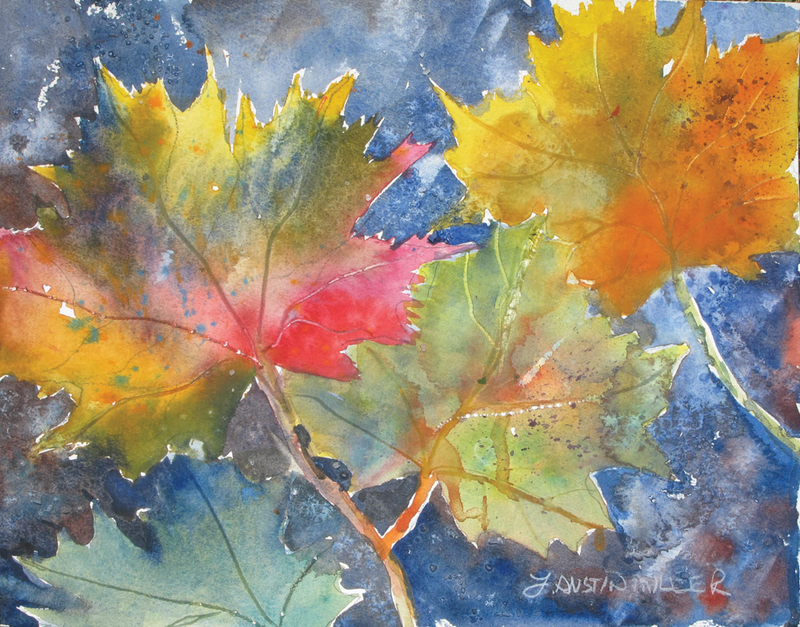 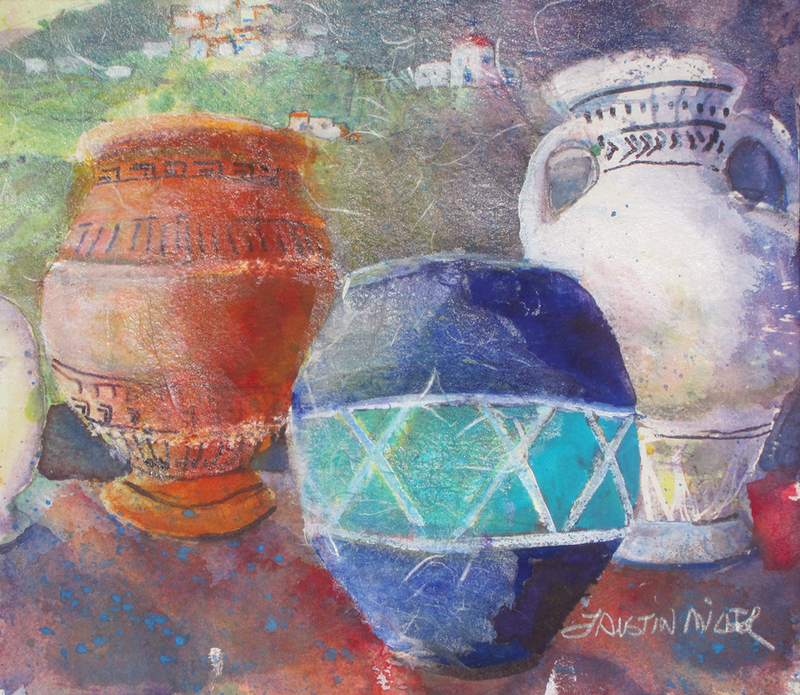 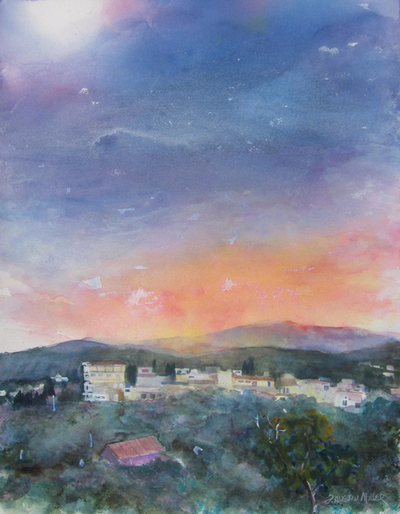 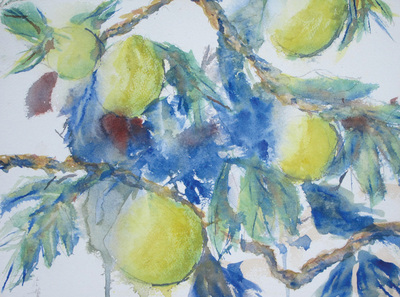 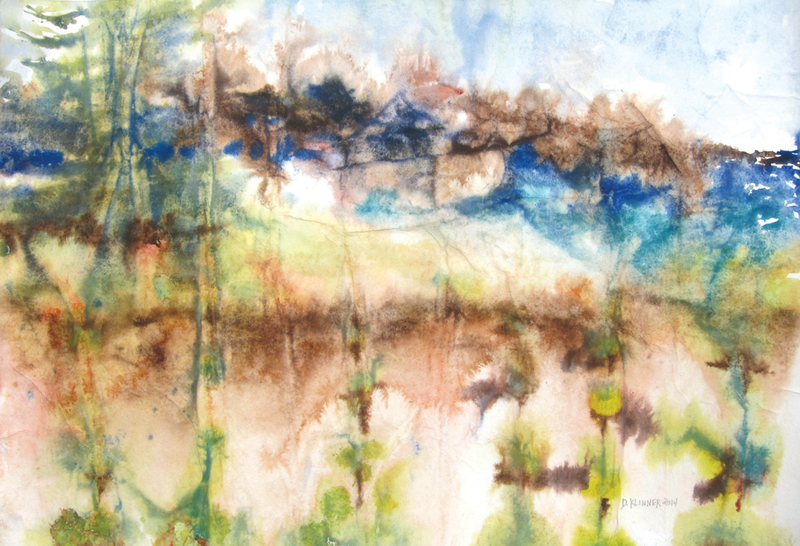 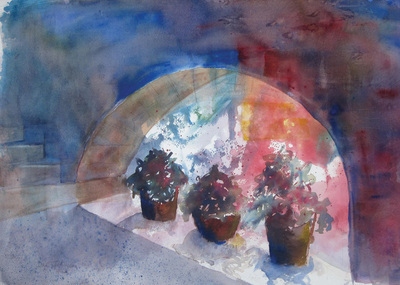 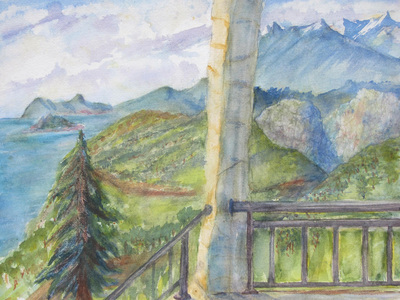 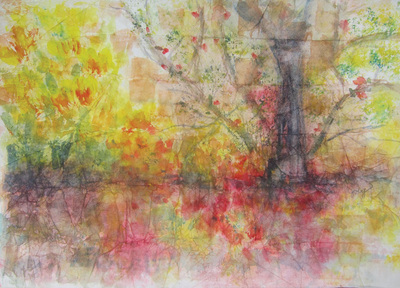 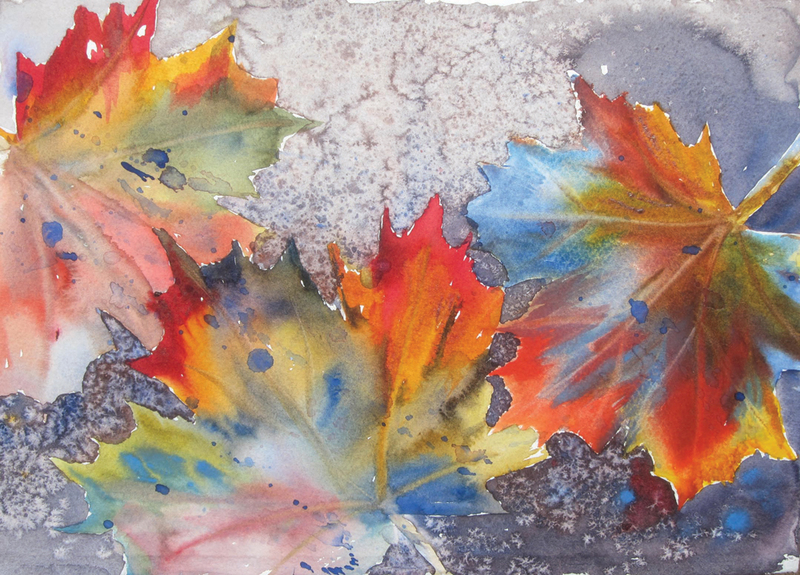 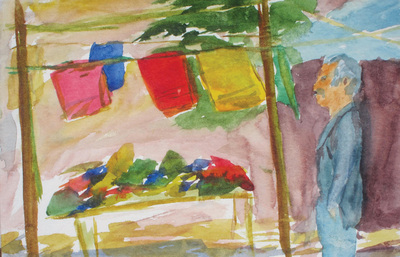 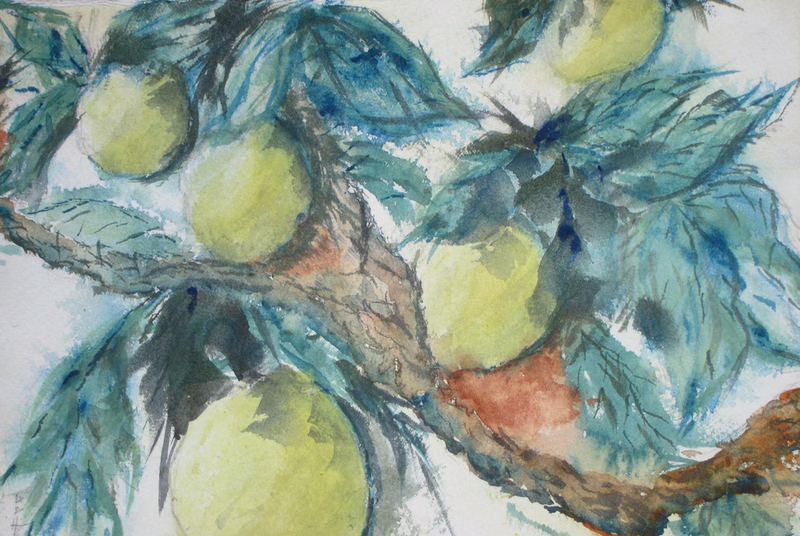 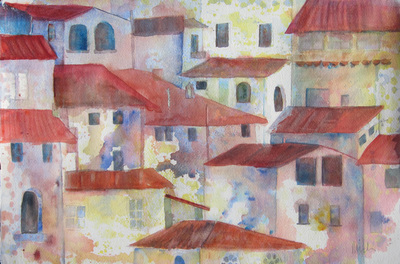 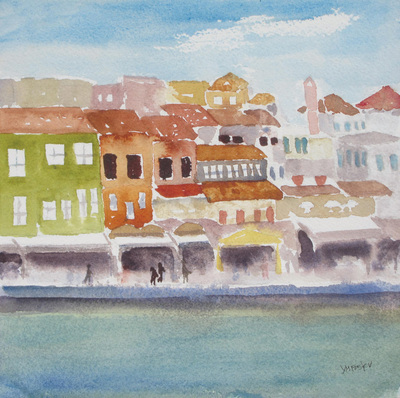 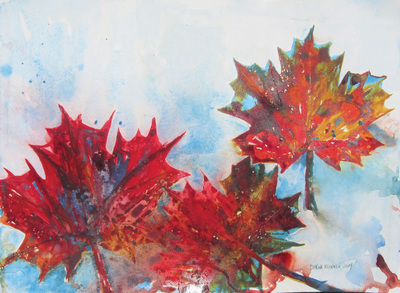 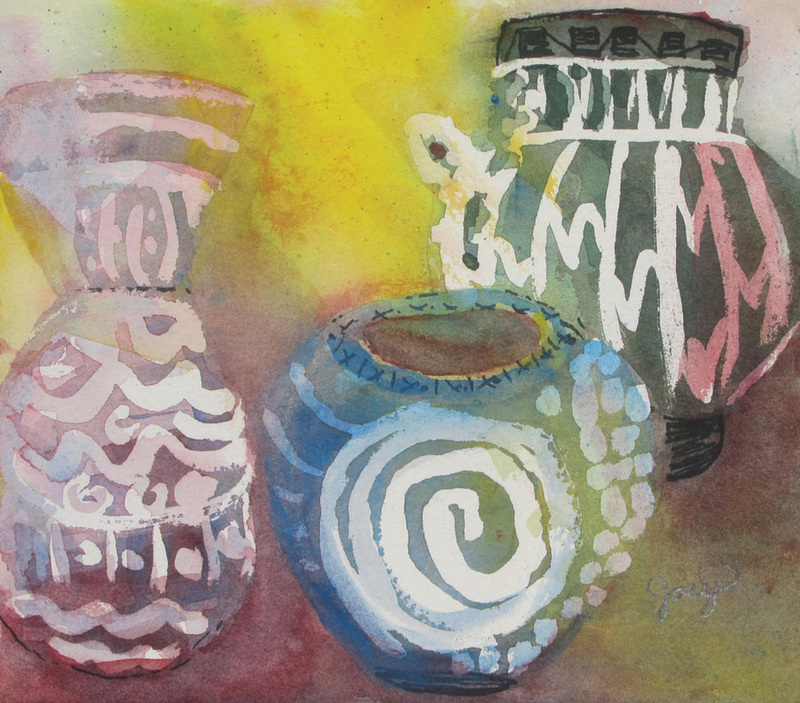 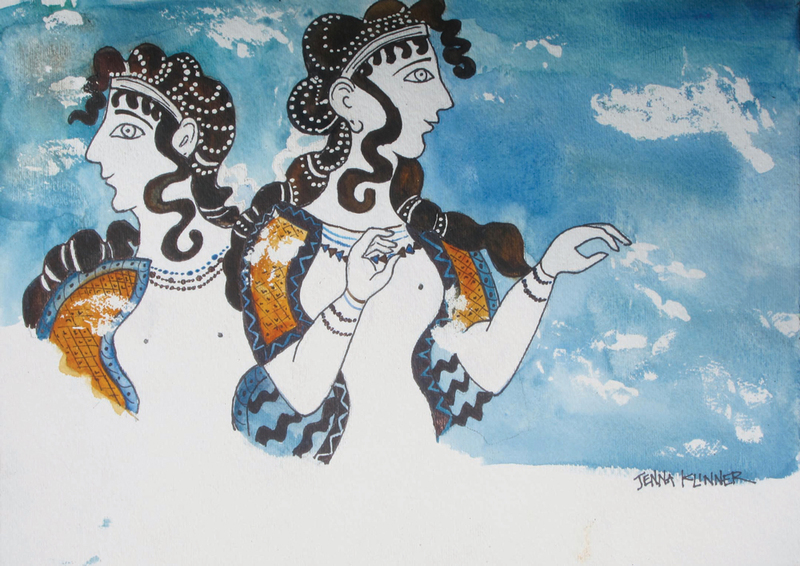 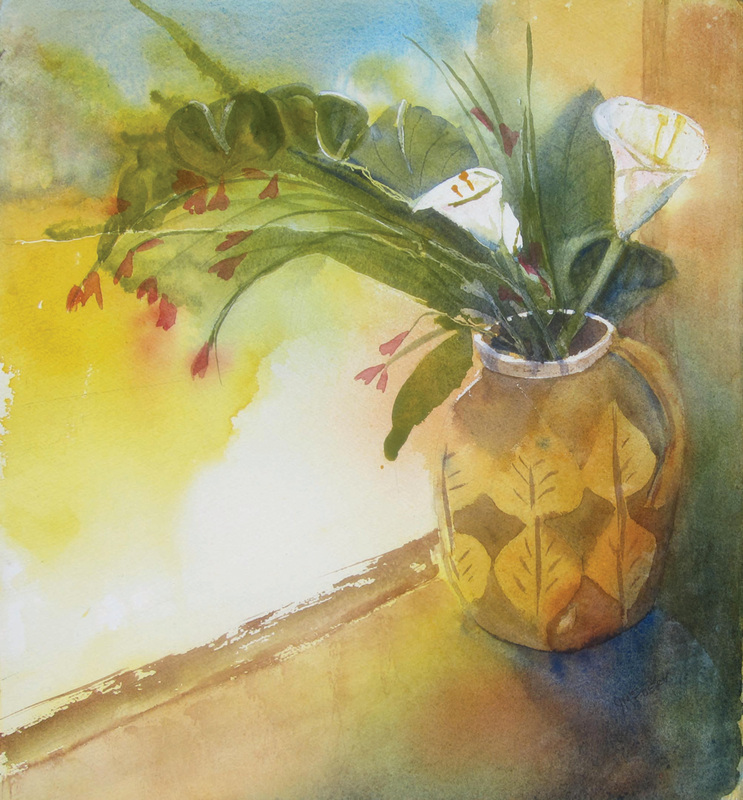 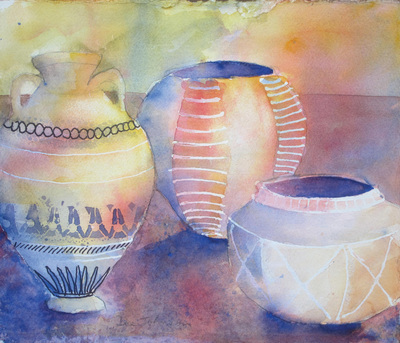 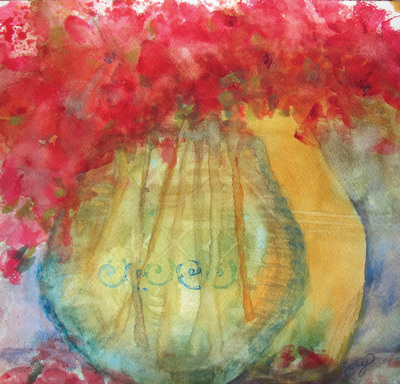 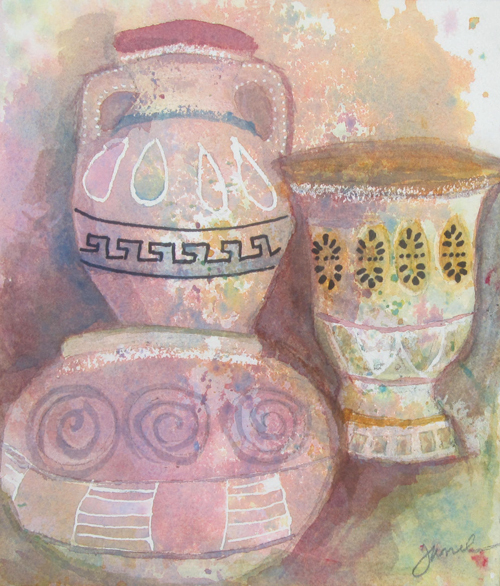 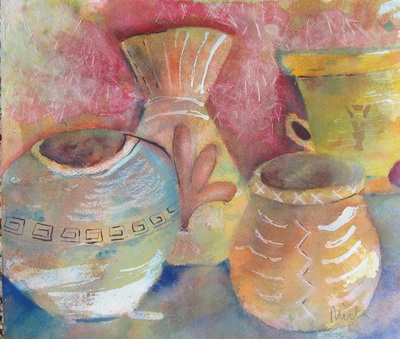 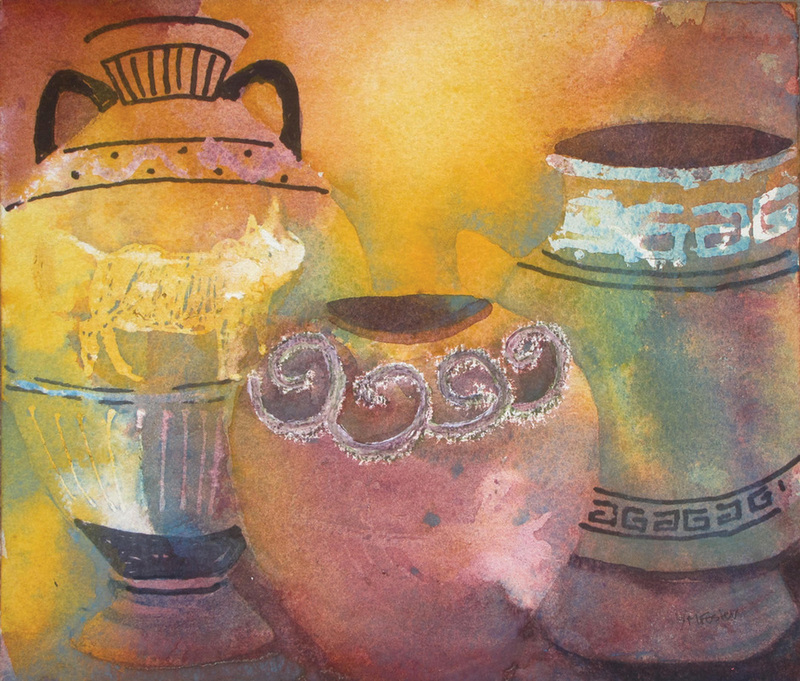 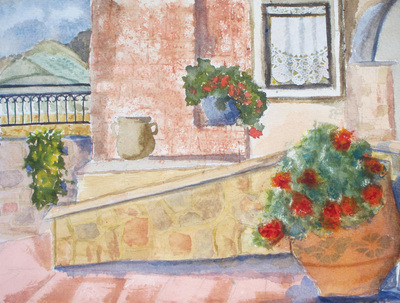 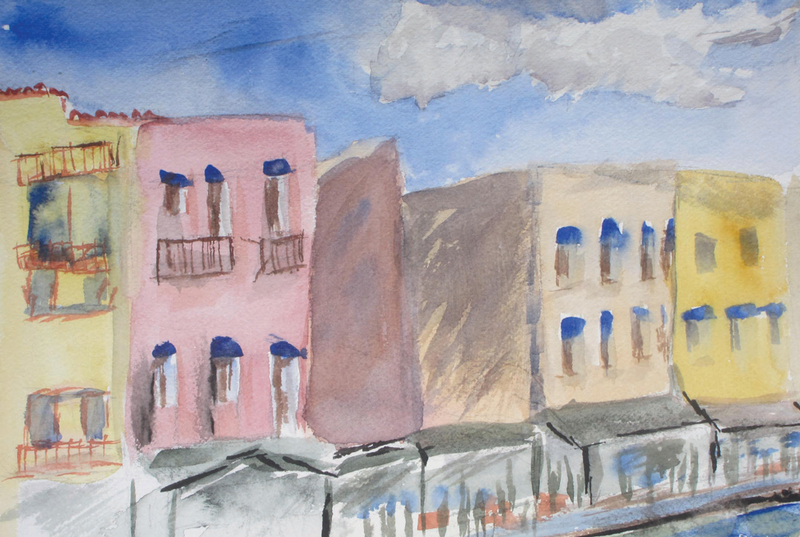 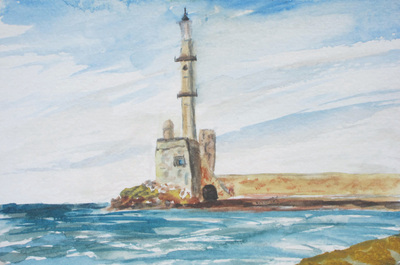 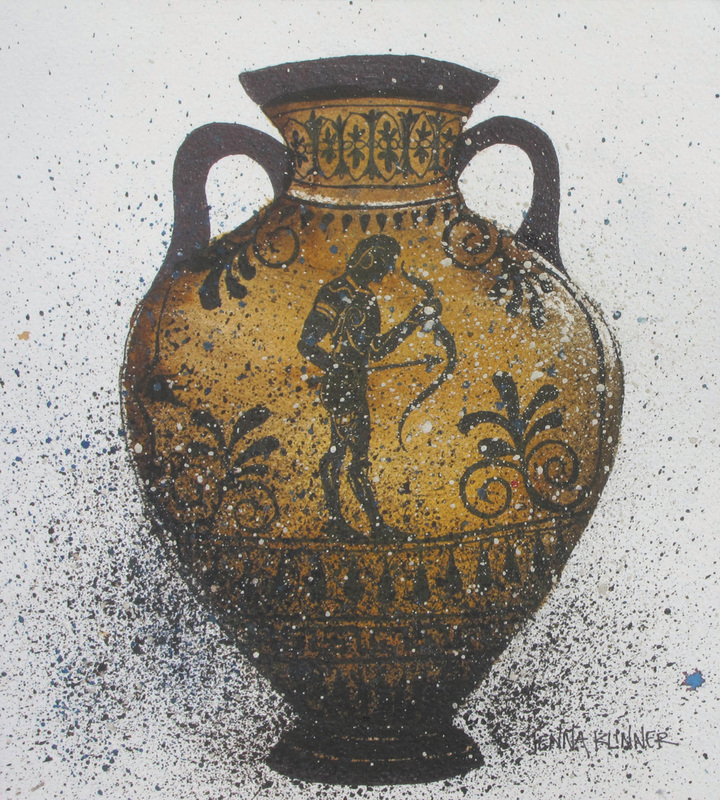 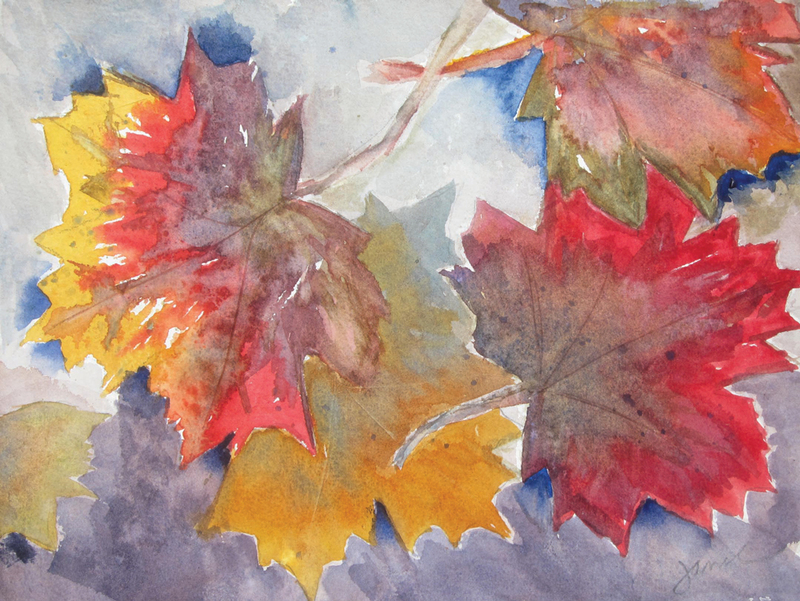 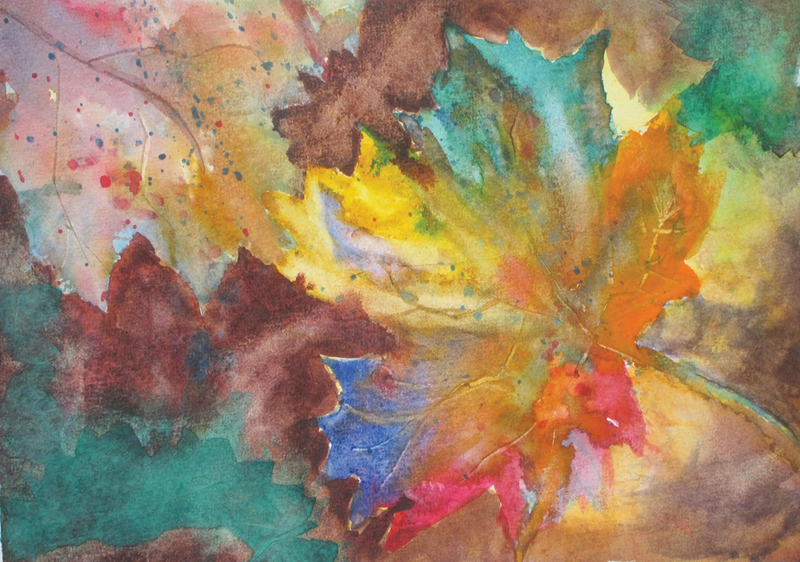 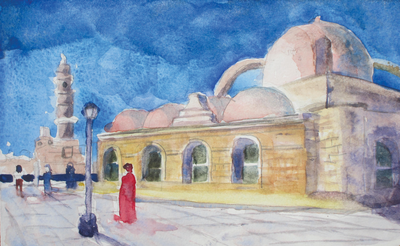 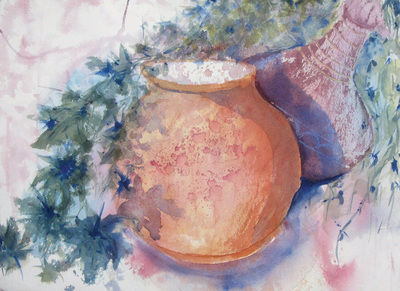 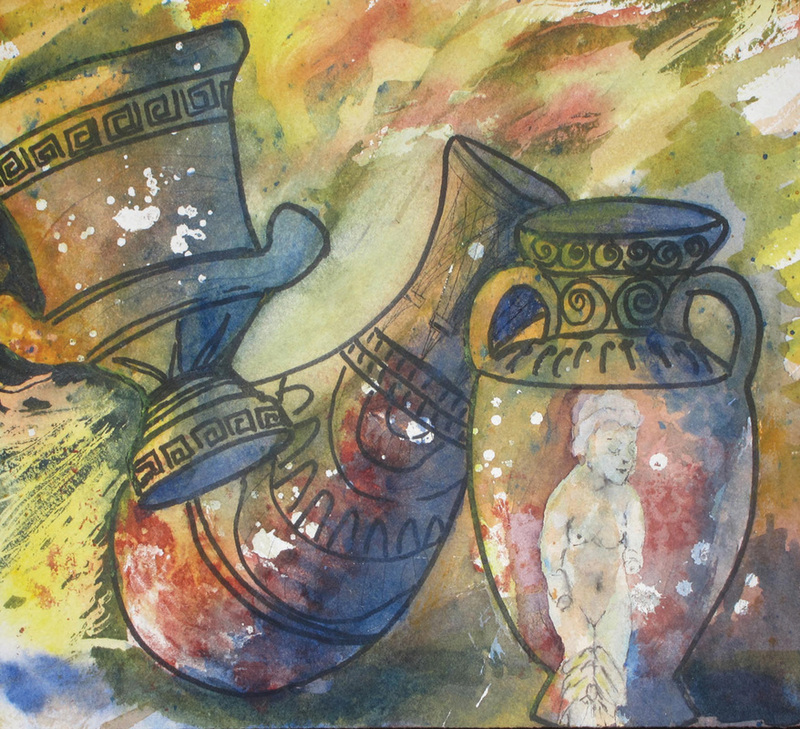 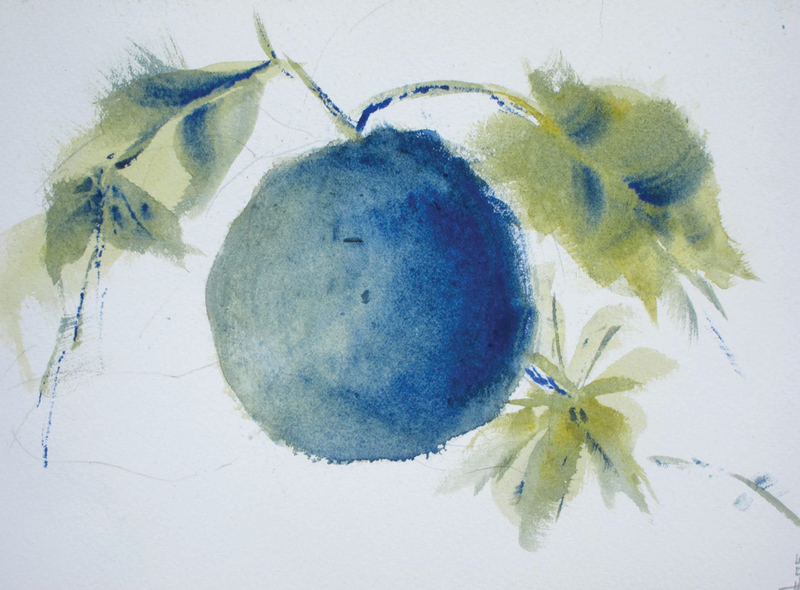 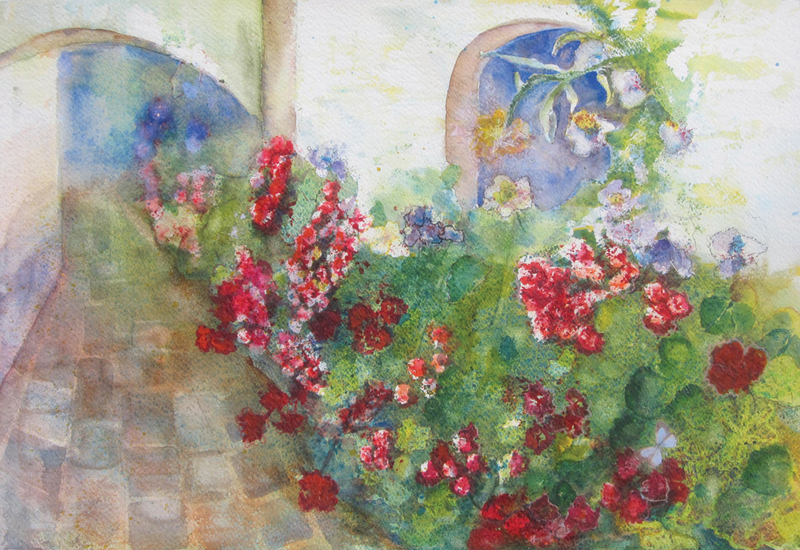 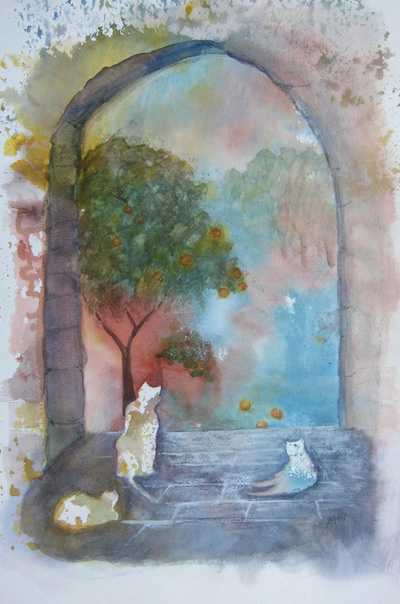 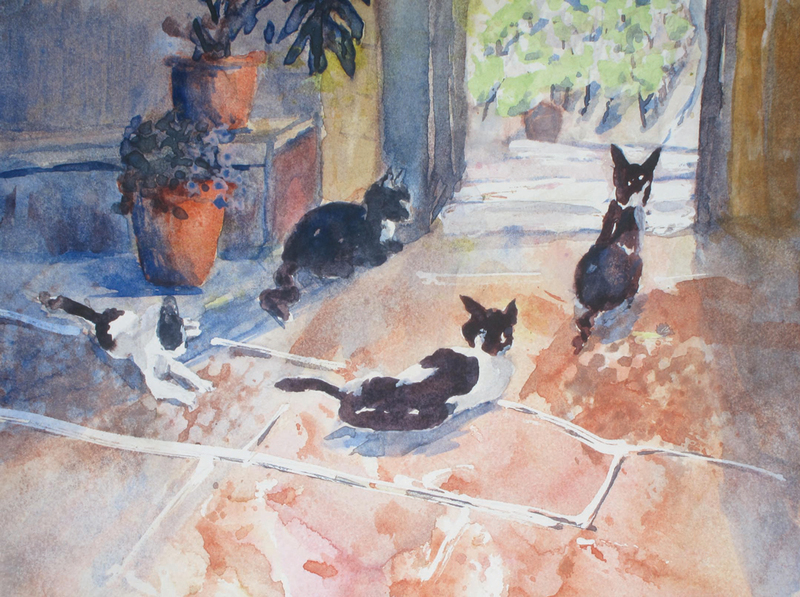 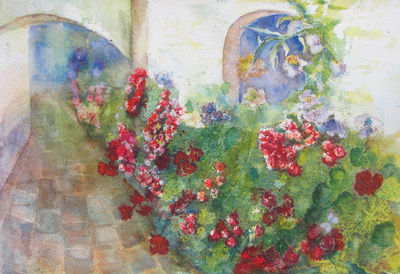 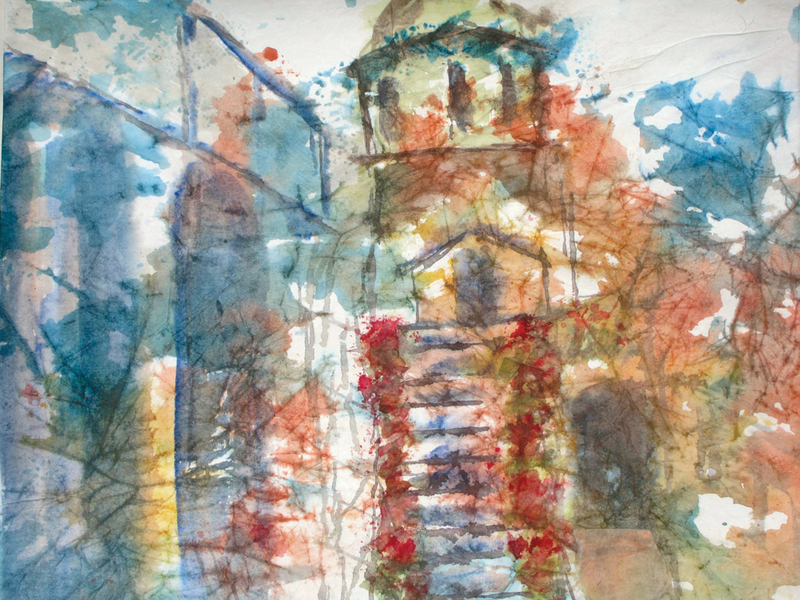 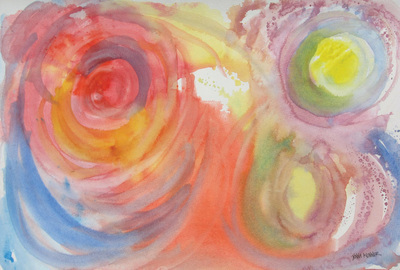 I hope you enjoy our watercolor impressions of Crete, a painter’s paradise. We sure did, I never knew a place like Crete could exists outside of my imagination. 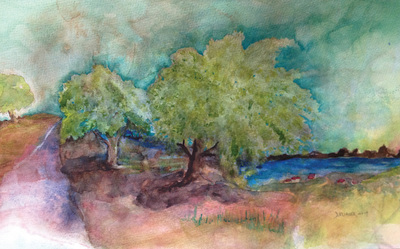 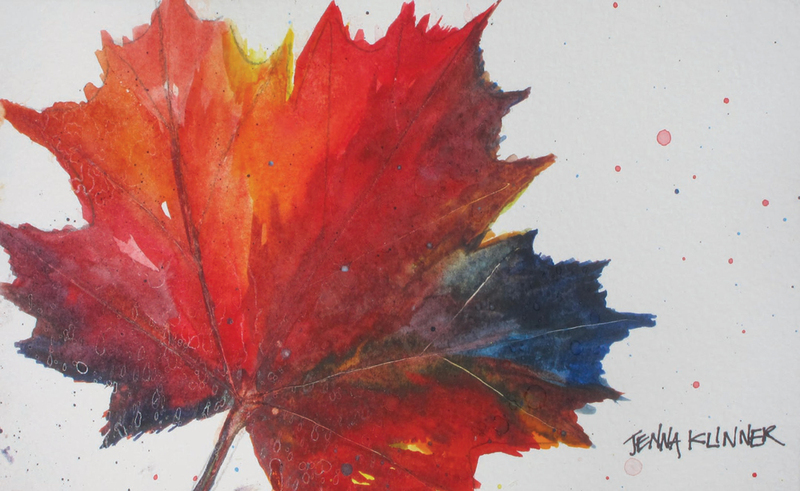 To purchase a painting please contact the artist directly. Sizes represent the image, not the framed dimensions. Click on image to enlarge and view the title, size and price.